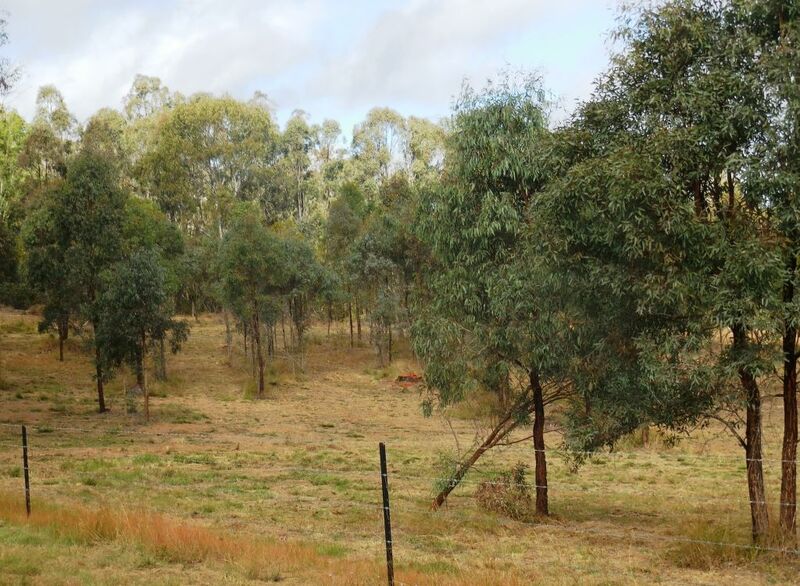 50 acres with 2 homes! 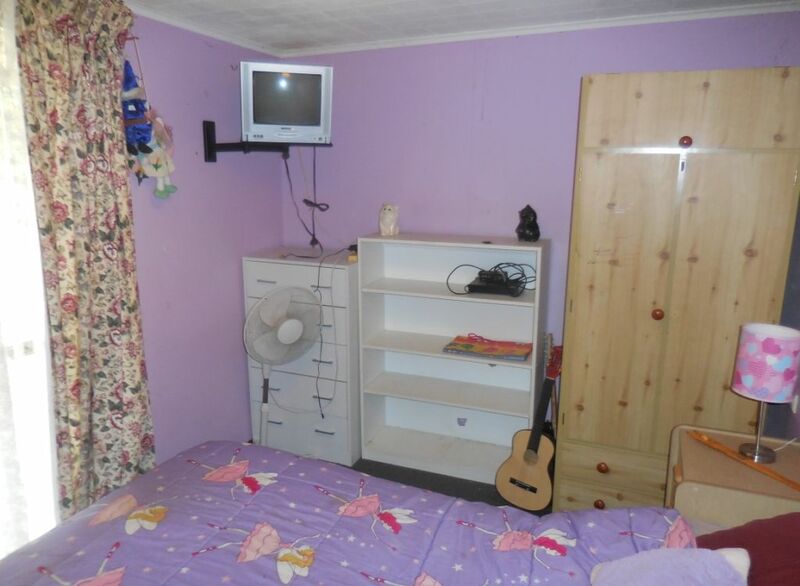 No, this is not a misprint. 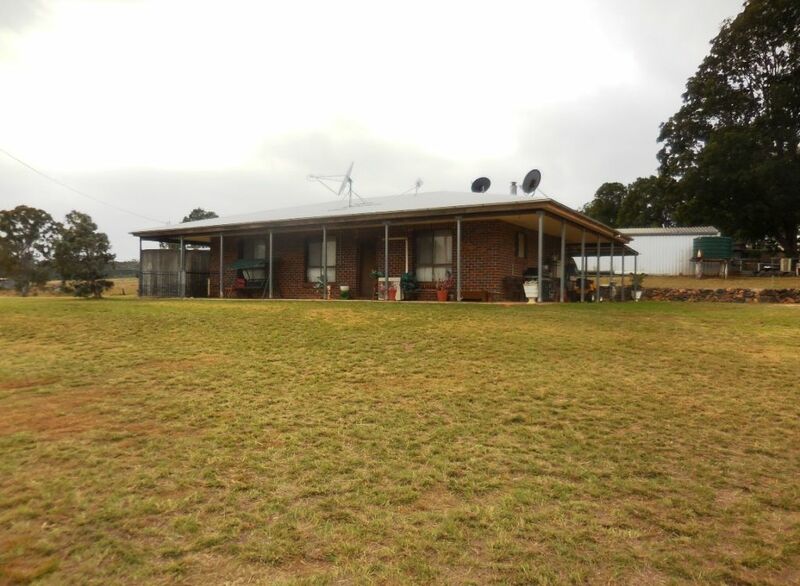 We are seriously selling 2 houses on 50 acres for this great price, in this great location. 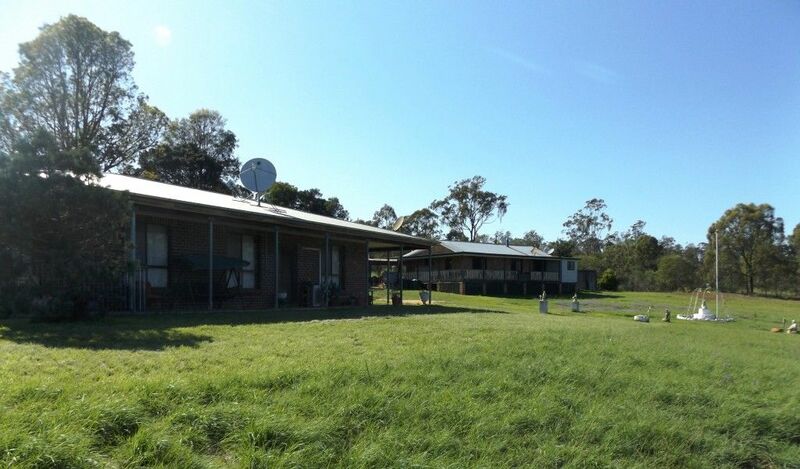 Fantastic lifestyle or money making opportunity with this outstanding property. 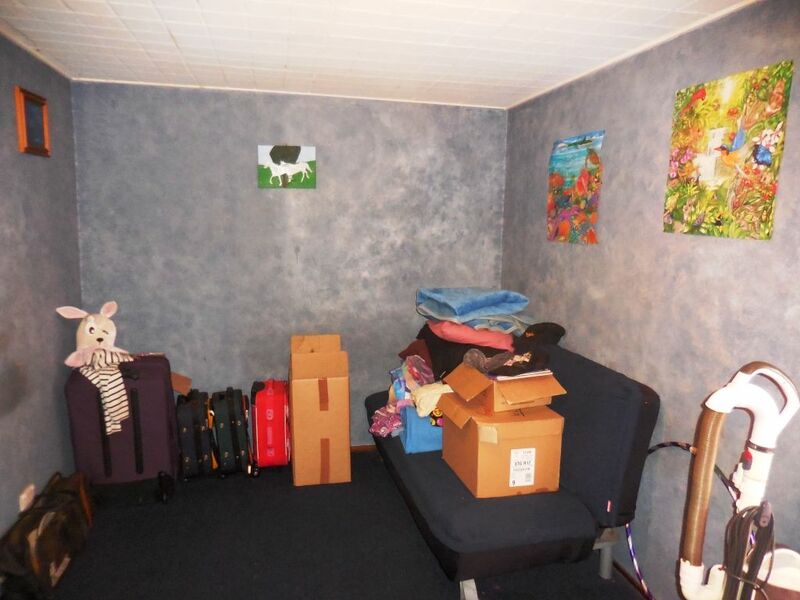 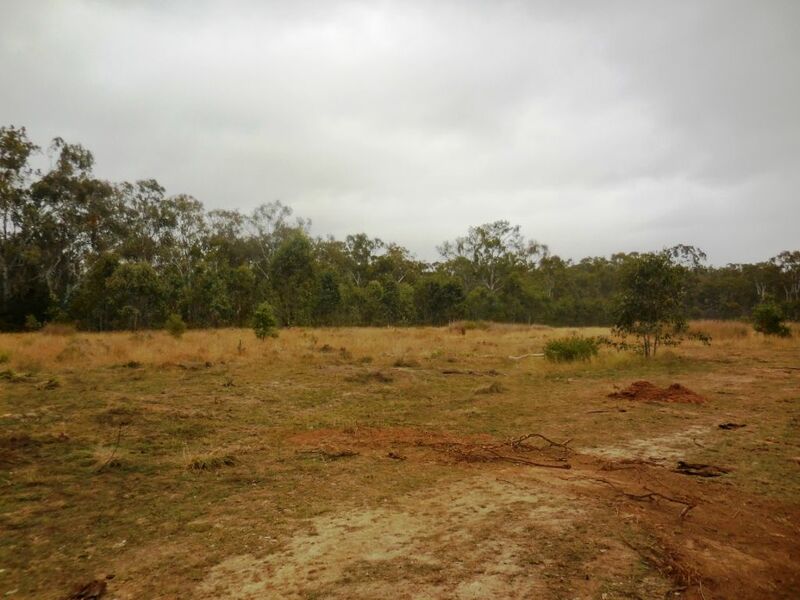 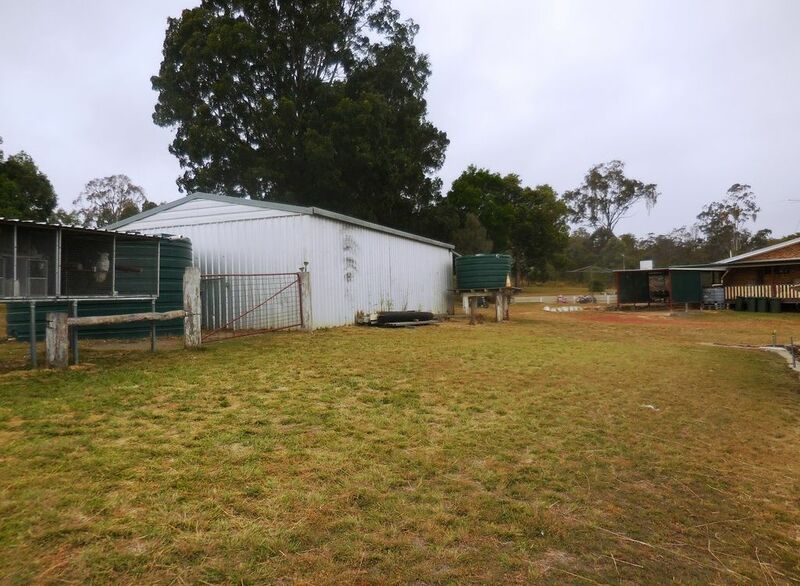 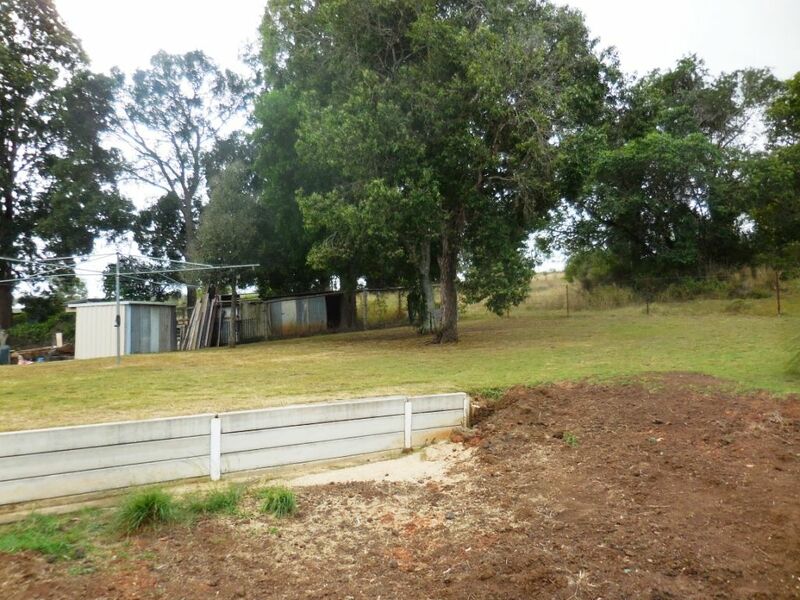 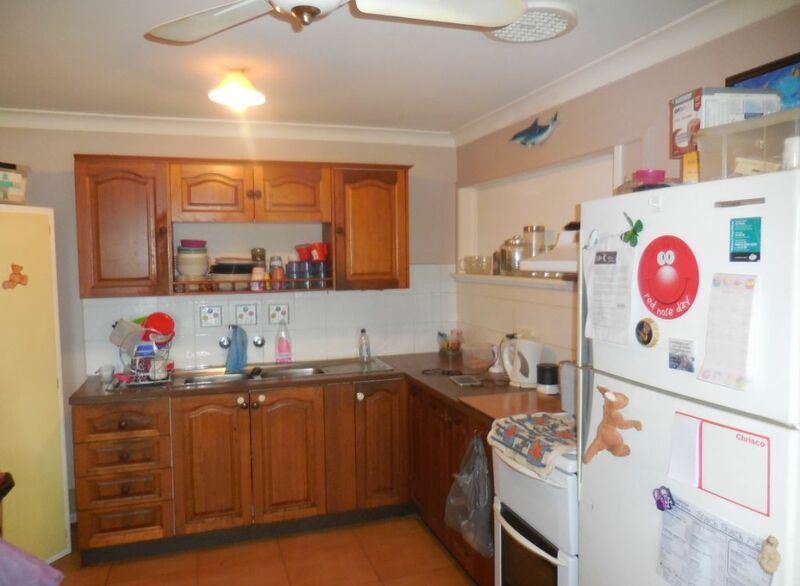 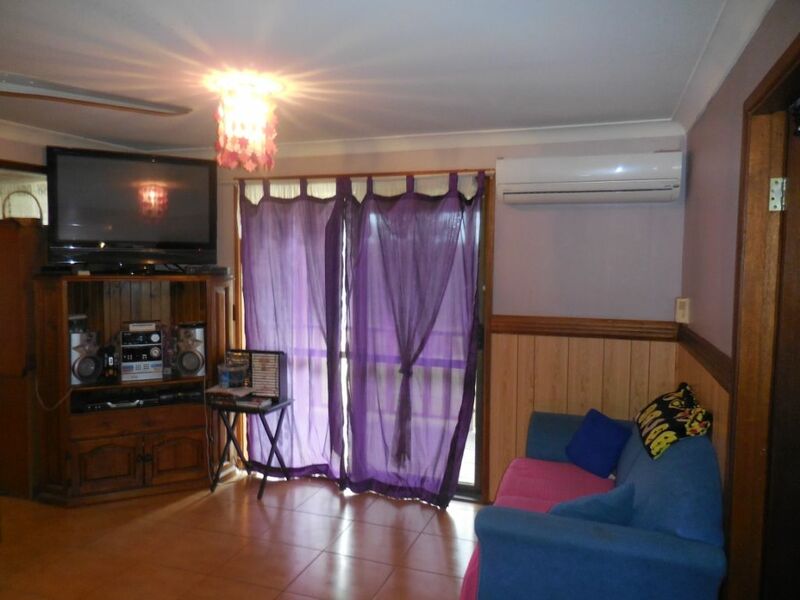 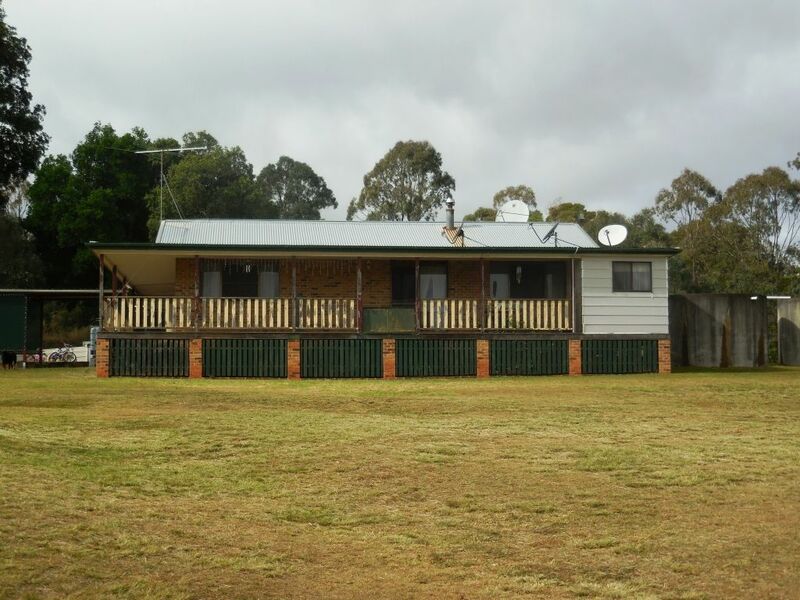 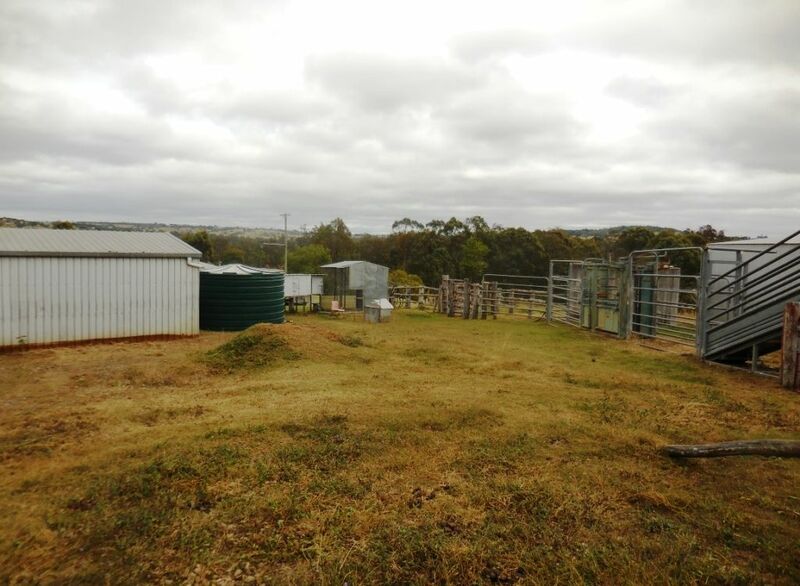 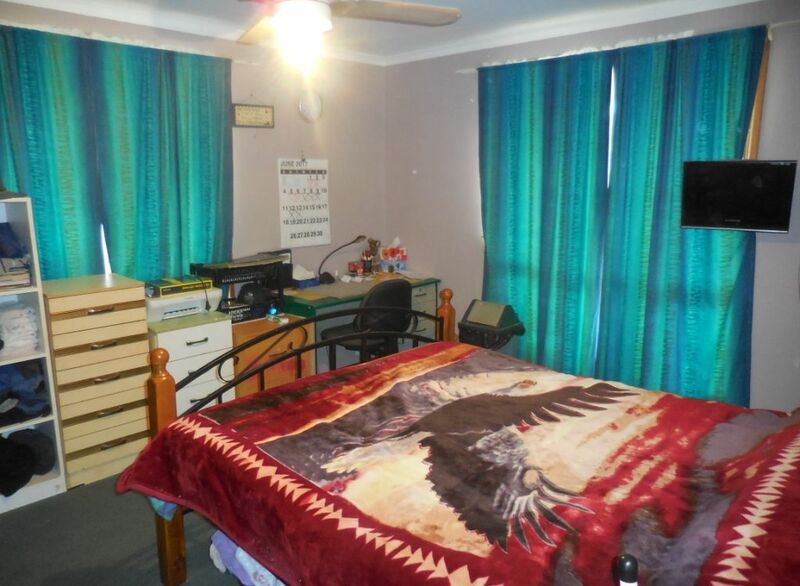 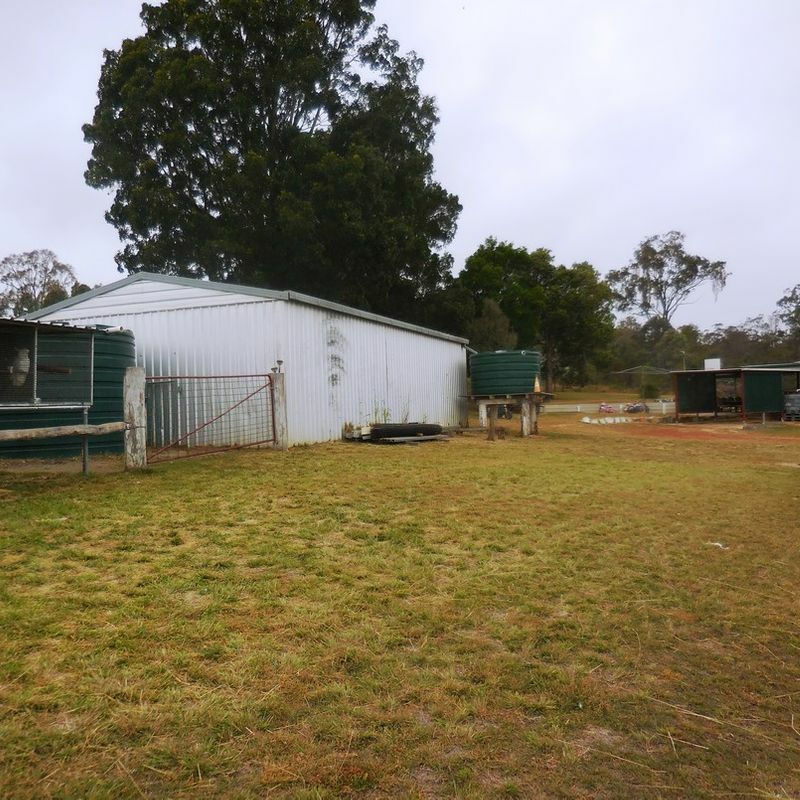 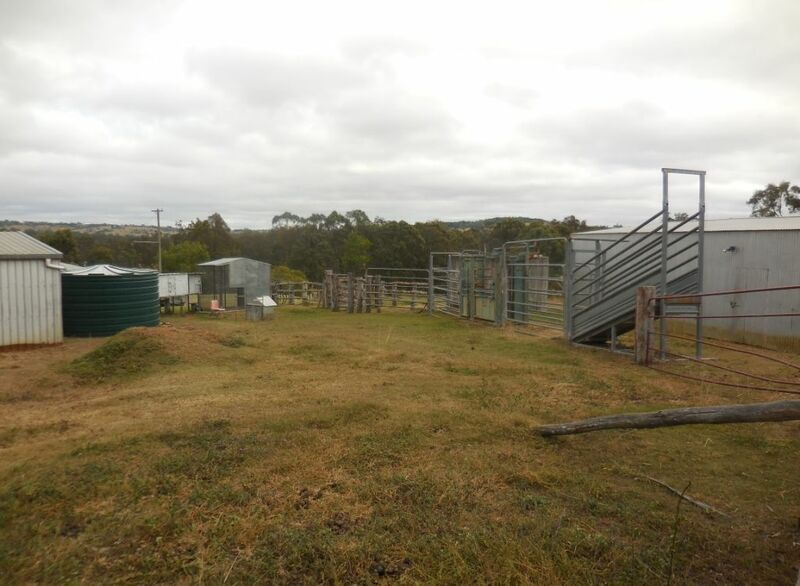 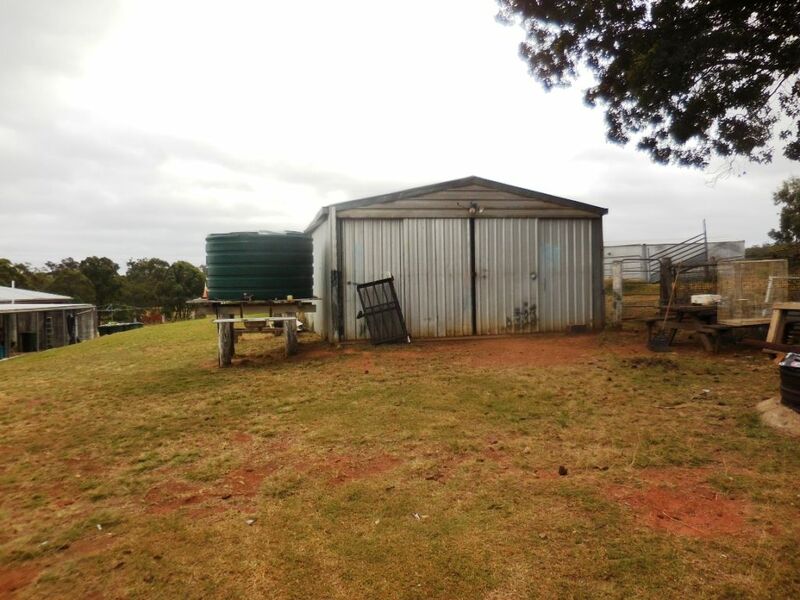 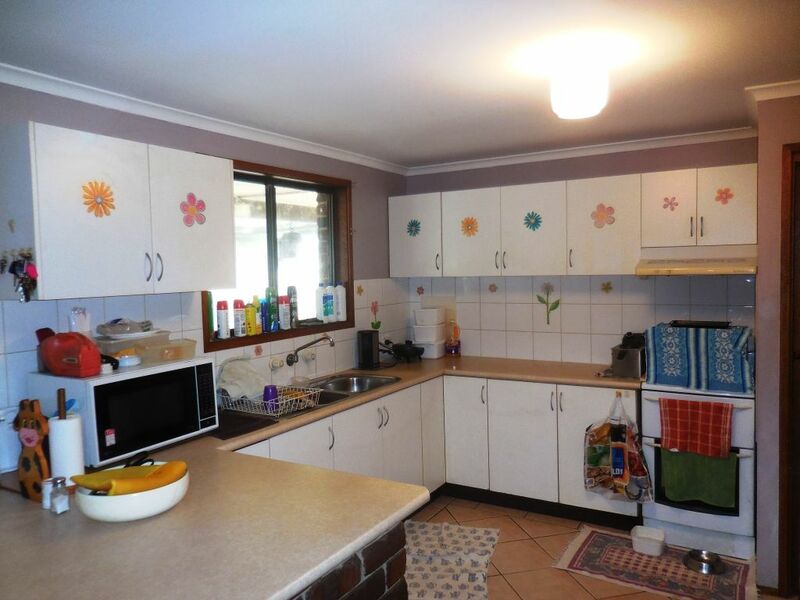 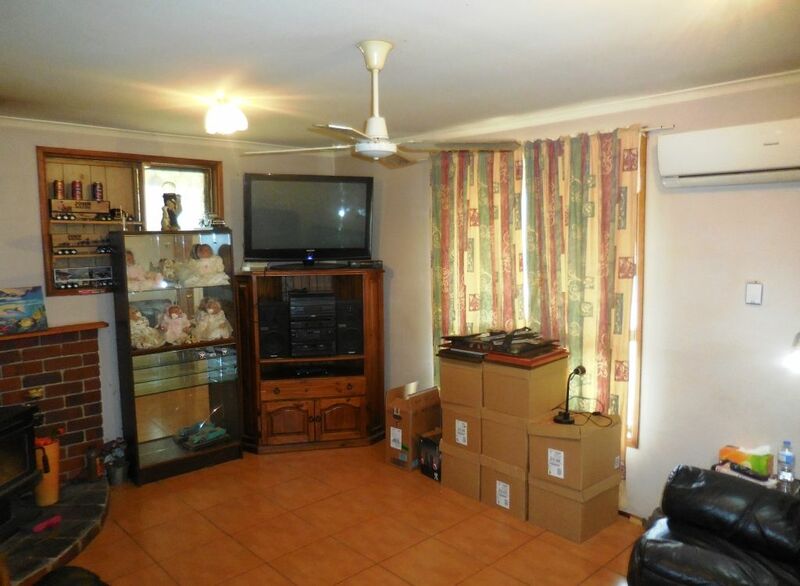 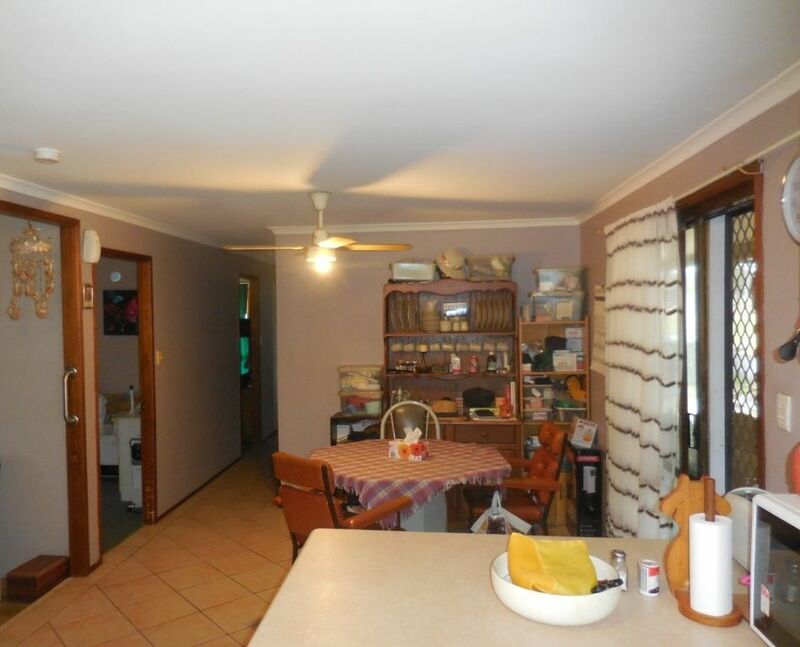 Not 1, but 2 homes, so close to Kingaroy, this could be the perfect opportunity 2 families to live near, but not with each other, or live in one and rent the other out, or rent both. 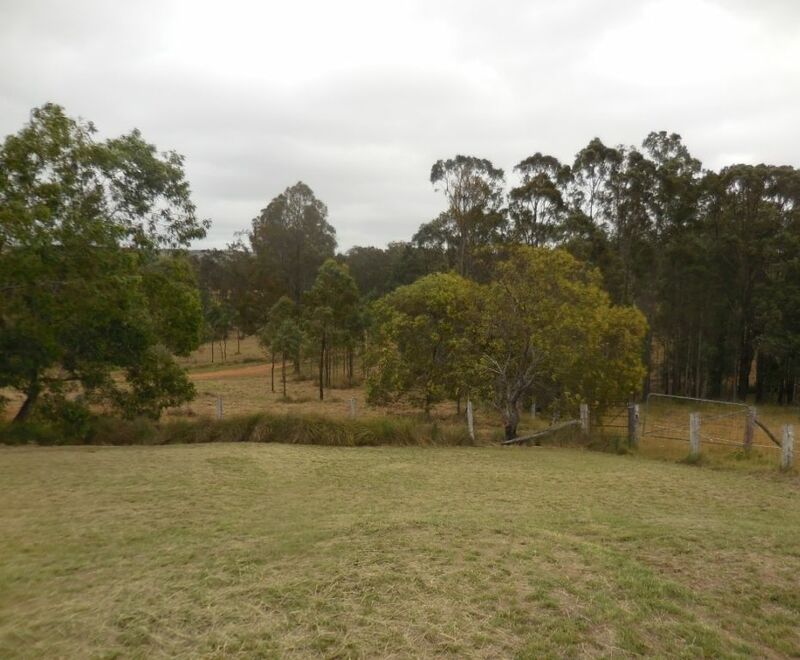 End of a long driveway, very private with great views. 2 bedroom low set brick and tile home with great rural views. Bathroom with separate shower and bath and separate toilet. 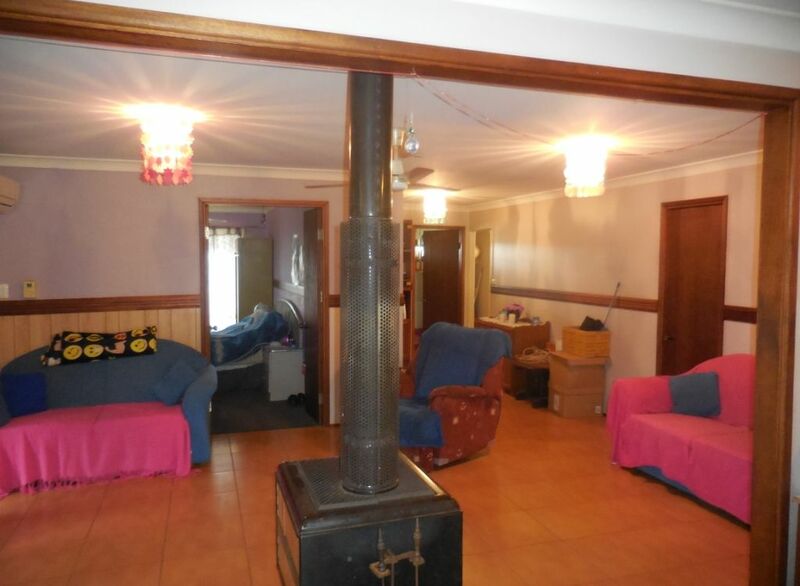 3 bedroom brick home with sleep out. 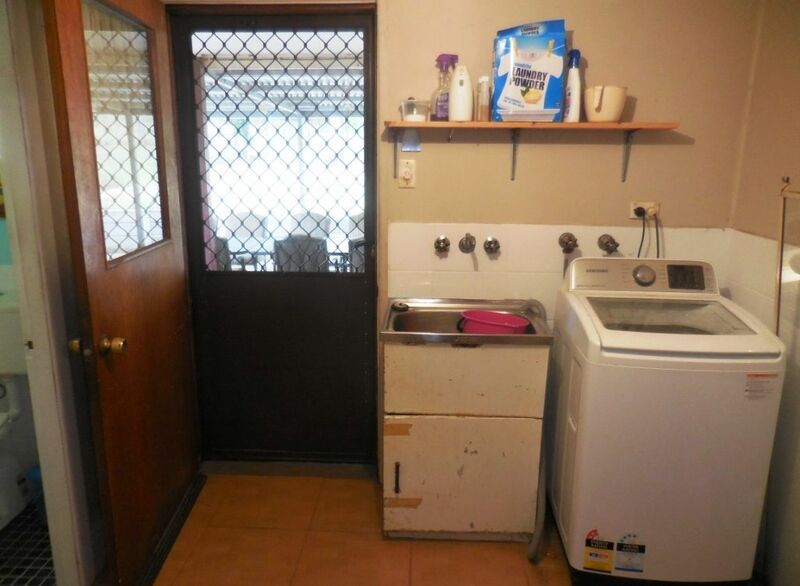 1 bathroom with separate toilet. 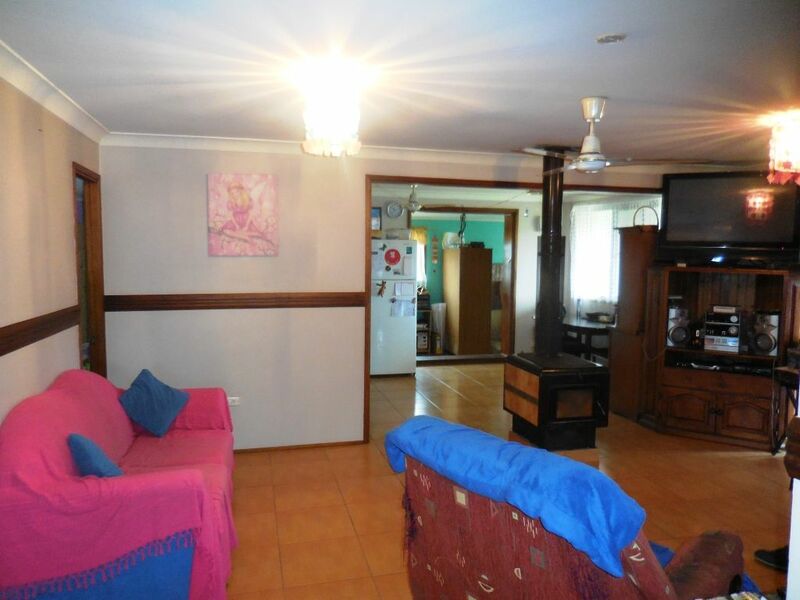 Open plan air-conditioned living area. 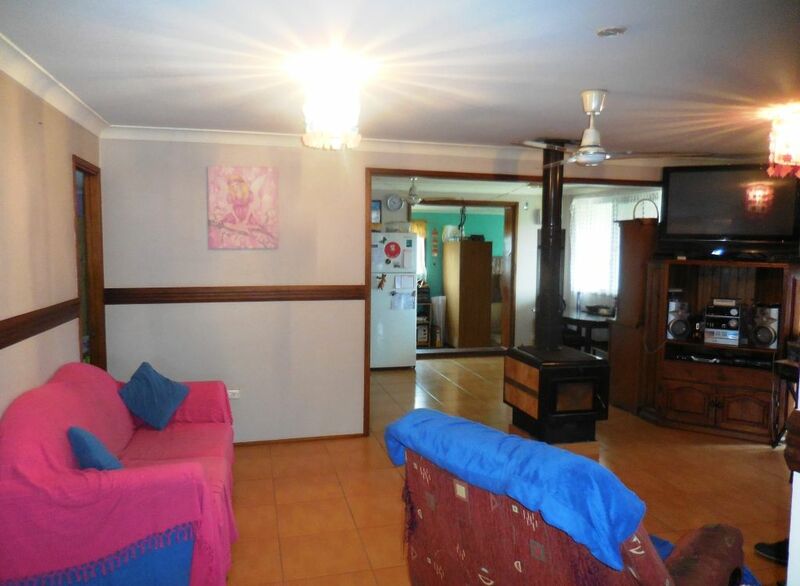 Tiled living area and carpeted living area. Outdoor under cover entertaining area. 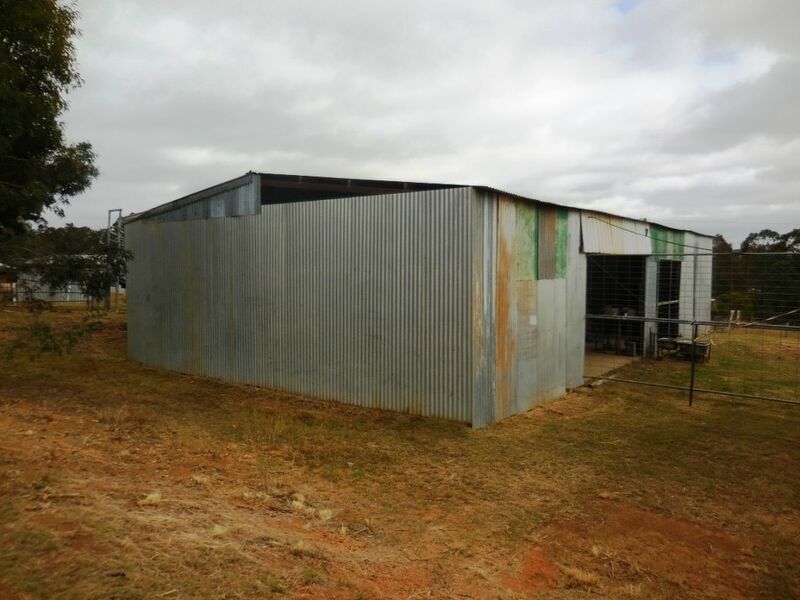 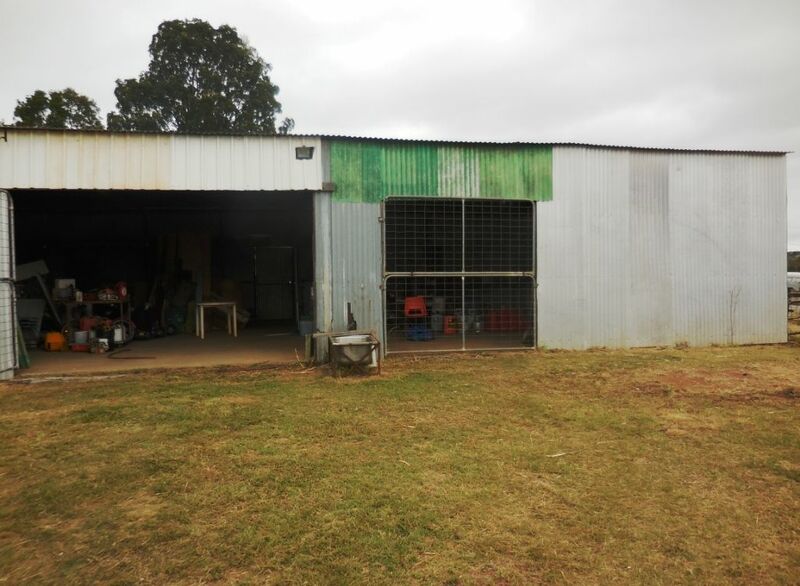 12m x 6m powered shed , 15m x 12m powered lockable farm shed,shipping container,feed shed,wood shed and chook pen. 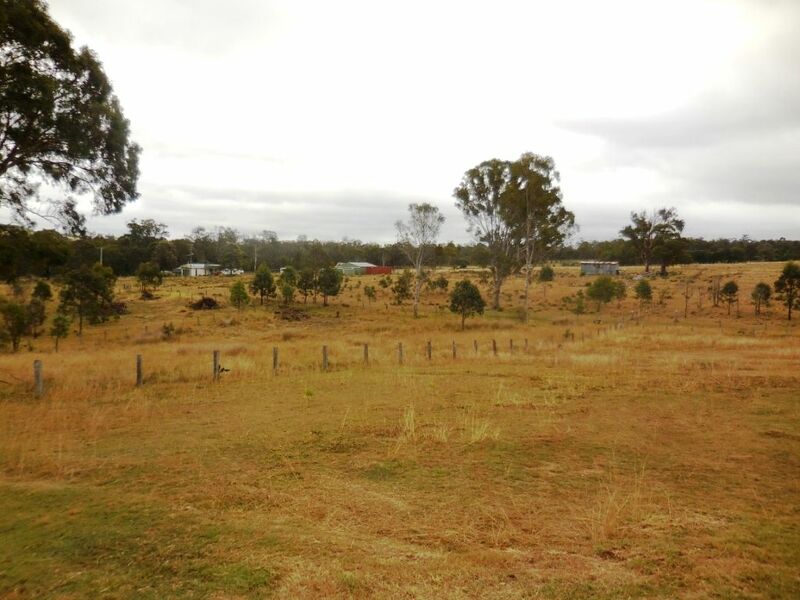 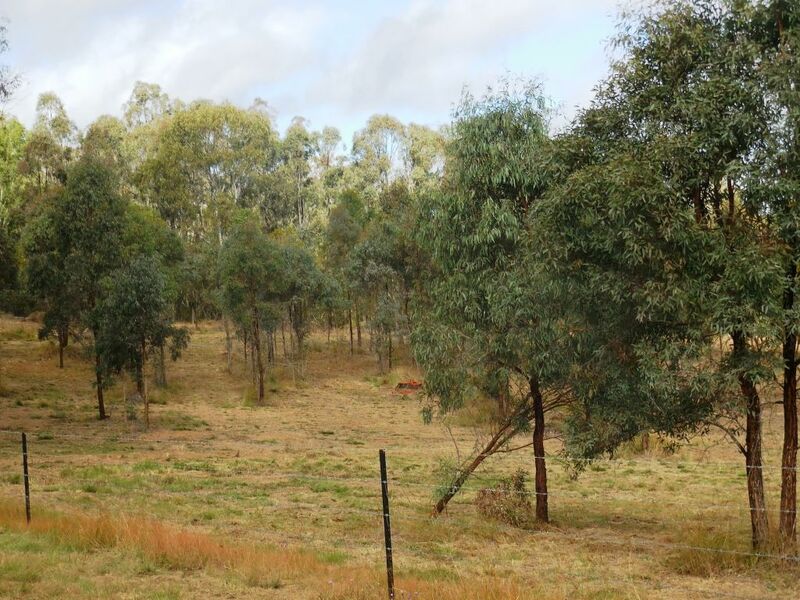 Fenced into 6 Paddocks all have water access. 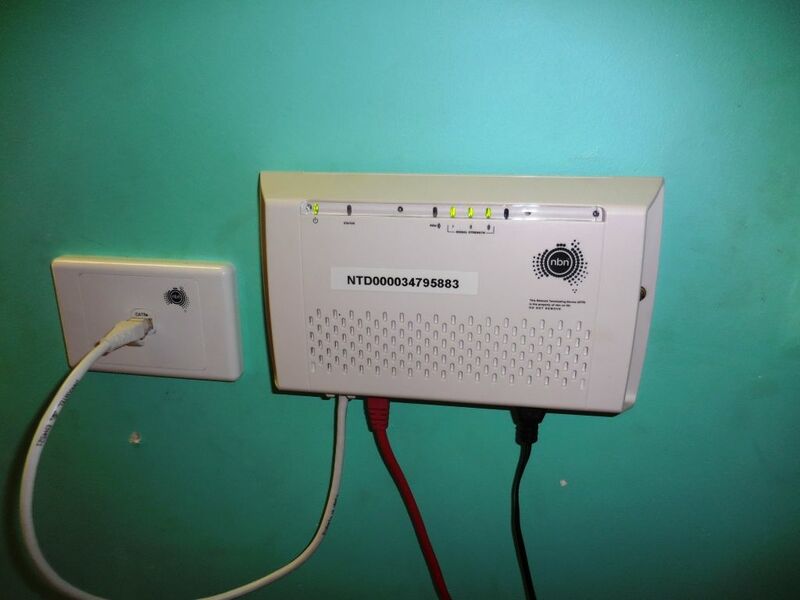 School bus, rubbish collection available, mobile reception,NBN Wireless.